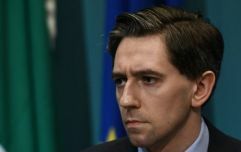 A protest took place outside Simon Harris' family home on Sunday afternoon. 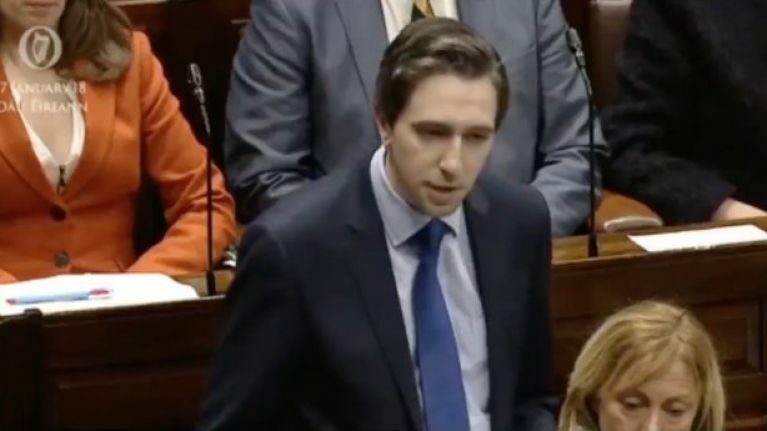 The Irish Nurses and Midwives Organisation (INMO) have condemned the protest organised by the Fingal Battalion Direct Action Group, that took place outside Simon Harris' family home in Greystones. In a brief statement, the INMO condemned the protest and distanced themselves from those responsible. They said: "The INMO and its members condemn in the strongest possible terms the protests today outside Minister Harris' family home. The protests are completely inappropriate." Fine Gael TD Noel Rock also criticised the protest, saying: "This isn’t on and should be condemned by all who favour democracy."